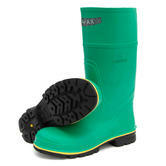 We carry a minumum of 2,000 pairs of safety wellingtons across 50 different styles, for same day despatch to you. 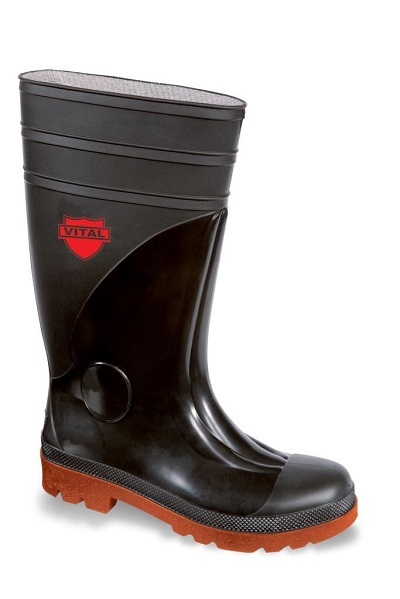 These are high-quality wellingtons boots, such as the 20 models of Dunlop Purofort safety wellingtons - specifically developed for use in the industrial and construction sectors. 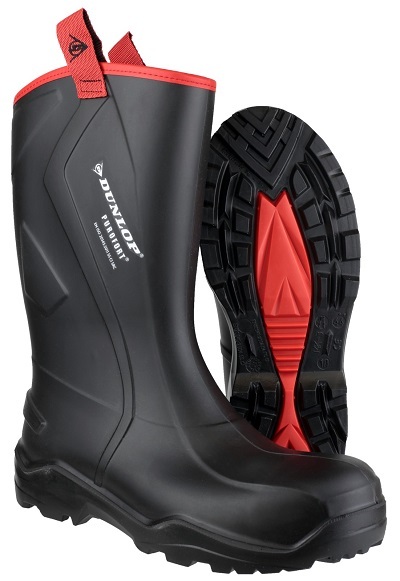 All our safety wellies are certified to EN ISO 20345 S5 - to comply with the necessary safety requirements for your work, from steel toe caps, and steel midsoles to thermal safety and special boots for your specific work environment. We understand the need to be comfortable as well as protected in the workplace. 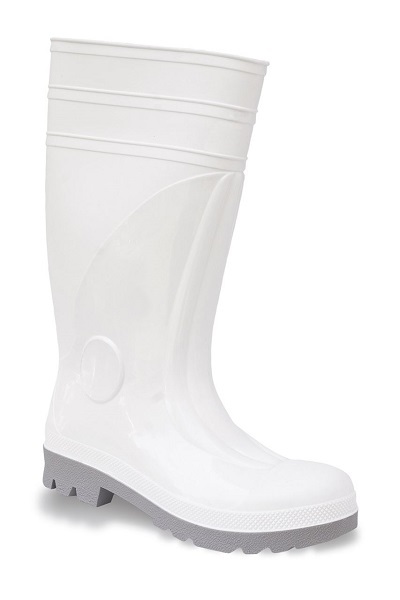 Our range of safety wellington boots includes specialist chainsaw cut resistant wellingtons and extra grippy safety wellingtons and thermal insulated wellingtons, to allow you work in cold rooms at -40D C.
We stock Thermal safety Wellingtons. 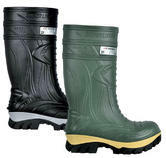 We stock leading brands such as Amblers, Cofra, Dunlop, Shoes for Crews, Vital etc., ready to deliver, typically despatched same day. If you require something special, call us on (0044)2871286100 or email sales@northseaworkwear.com. We stock other models not online, and we can offer discounts for bulk purchases.